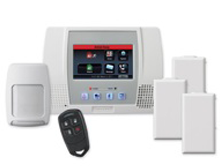 Kansas City Home Security Provider! For all your personal safety and security needs. 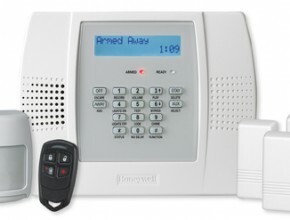 Looking for home security? Look no further. 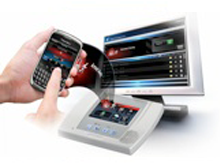 Dealership Packages special offer: Free Hardwire Essential Package + Free Installation! 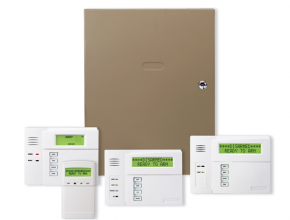 Receive tips and updates on best home security practices; along with exclusive product offerings!